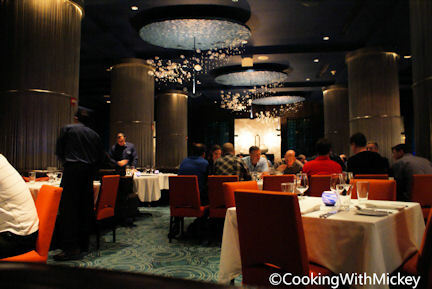 bluezoo, is Celebrity Chef Todd English's his modern-styled restaurant. You'll find innovative culinary creations as well as trendy cocktails. Looking to grab just a small bite? Grab a seat at the bar.